When it comes to rifle scopes, there are a huge number of models and manufacturers for you to choose from. From hunting to competitive shooting, you could find a scope that suits your needs and requirements as long as you are willing to look around. That being said, if you are simply a budget-minded shooter with average skills, there is no need to put a strain on your wallet by buying an expensive scope. For most of the time, you should be able to find a couple of quality scopes at the $500 price range. In the case your shopping budget is also around 500$, this article could help secure get the best rifle scope under $500. 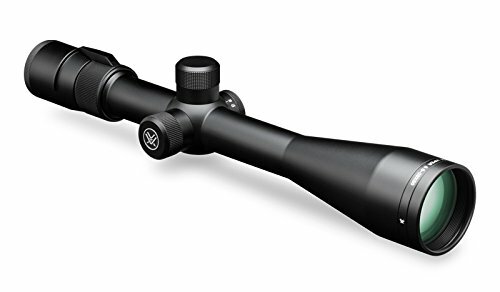 With a minimum magnification level of 6.5x and a maximum magnification level of 20x, Vortex Optics Viper is considered by many shooters to be the best long range scope under 500. Whether it’s hunting or competitive shooting, the Vortex Optics scope shall help you shoot with precision at varying ranges. Built around a rugged aluminum tube, the rifle scope would have no trouble operating in harsh weathers and rough environments. Thanks to the multi-coated lenses, the scope possesses a 95% light transmission rate which is commendable for a $500 rifle scope. As Vortex Optics Viper utilizes tall capped turrets, shooters could make changes to the elevation/windage settings at moment notice. There is also a side focus knob which makes it easy to adjust the parallax while in the shooting position. 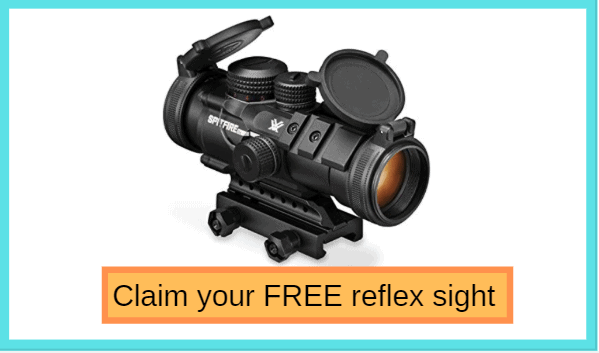 To ensure that you could quickly and comfortably acquire your targets, the Vortex scope come with a fast focus eyepiece. The presence of the Dead-Hold BDC reticle simplifies the task of estimating range and wind drift which is well appreciated by long range shooters. 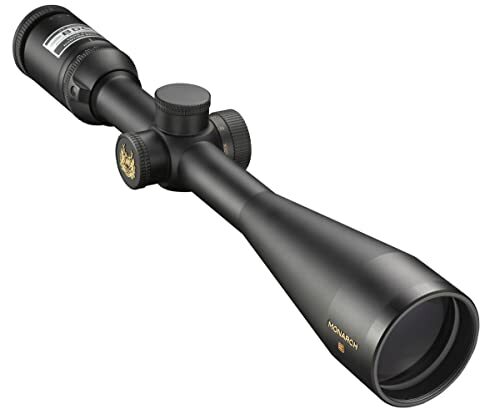 Waterproof, fogproof and shockproof, Nikon MONARCH 3 is a very good choice for hunters in need of a tough rifle scope. Featuring up to 4 inches of eye relief, the Nikon scope let you shoot accurately in a wide variety of positions. The scope Ultra ClearCoat optical system is designed to provide shooters with the maximum light transmission rate in any situation. As a result, you should be able to acquire and observe your targets between dusk and dawn with relative ease. With 8 magnification levels at your disposal, it’s not hard to obtain a consistent level of accuracy at different distances. Since Nikon MONARCH 3 employs a convenient BDC style reticle, you would have an easy time making compensation for bullet drops. Furthermore, the reticle is optimized for Nikon Spot On Ballistic Match Technology which helps you calculate the aiming points for different ammunitions at specific ranges. Because of that, the Nikon rifle scope could meet any purpose you could think of. To show the confidence in their product performance, the manufacturer backed Nikon MONARCH III with an attractive limited lifetime warranty. In the case you frequently have to shoot in low light condition, Leupold VX-3i would not let you down. The scope 3: 1 zoom ratio erector make it a great choice for pretty much every setting. Possessing a Twilight Light Management System, the scope shall perform remarkably during the first and last minutes of a day. 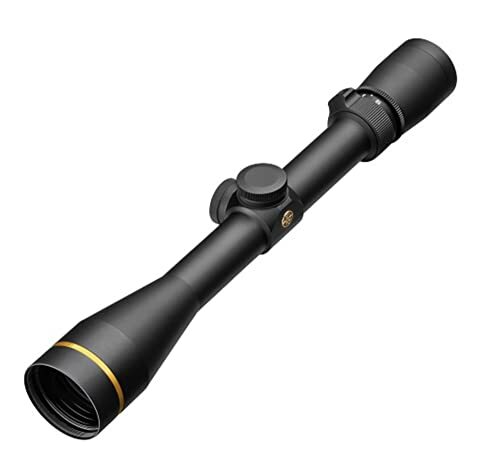 Couple with its excellent magnification power, you should be able to obtain highly detailed target images with this Leupold scope. Manufactured with ergonomics in mind, you should be able to operate Leupold VX-3i while wearing a pair of gloves. Compared to other product on the market, the twin bias spring of the Leupold rifle scope applies up to 30 percent more force on the erector. The use of Argon/Krypton purging gas reduces the effects of thermal shock and keeps your scope vision crystal clear. For shooters that want to shorten their reaction time, it definitely worth the effort to check out Burris Fullfield TAC30. Equipped with an intensity adjustable illuminated reticle, the Burris scope is able to offer you lightning fast target acquisition in a wide range of situation. There are 10 intensity levels for you to choose and to access each of them, all you have to do is to operate the dimmer switch. Using the scope holdover dots, you are capable of making accurate bullet drop compensations out to 600 yards without much difficulty. Due to the efficient spring tension design, Burris Fullfield TAC30 has no trouble holding zero even when it’s subjected to vibration, shock and recoil. Since the Burris scope is fogproof and waterproof, it should function reliably while being used in challenging weathers and environments. Generally speaking, the 1 – 4x magnification power is not exactly impressive but you could nonetheless use the scope to good results in short – to – medium range. The rifle scope is night-vision compatible, therefore, it’s possible for you to pair it with night vision devices. In the usual case, it’s widely recommended that you look after your scope and refrain from treating it roughly. For competitive shooters, it’s relatively simple to take care of the scope but for hunters, things may get difficult. 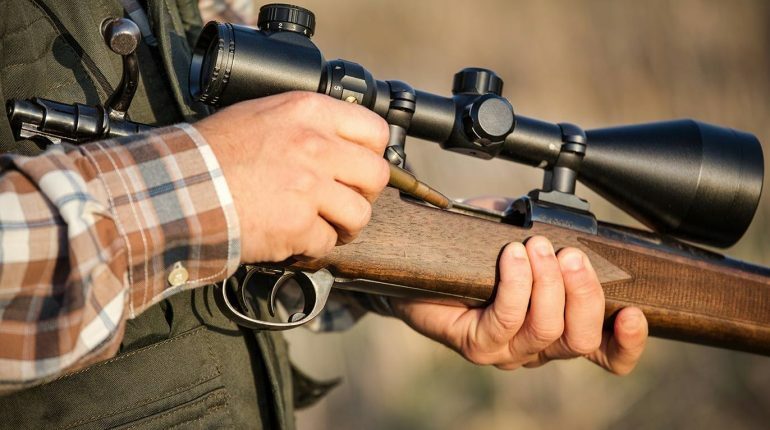 You may drop or hit the scope by mistake which could ruin your entire hunting trip in a heartbeat if you use a fragile product. As a result, it’s definitely not a bad idea to look for a rugged and a robust rifle scope if you are a hunter. Moreover, you should consider getting a product that is shockproof, waterproof and fogproof if you want to shoot accurately in any imaginable weather and environments. People don’t buy a rifle scope just because they have money lying around, they buy a rifle scope because they want to quickly acquire targets and shoot with precision. Therefore, it’s essential that you go after scopes that have clear and rugged lenses. While you are at it, you should take a look at the coating of the lens as well in order to determine whether if it fits your style or not. Scopes with quality coatings shall make sure that you achieve bright and high contrast target images from dusk till dawn. Generally speaking, the last thing you ever want to do is to waste money on a rifle scope that is not suitable for your situation. With so many choices available for purchase, it’s easy for you to feel overwhelmed and make an incorrect decision. To ensure that your investment is cost-effective, you have to ask yourself what you really want with the scope. The best hunting scope under $500 is far different from the best long range scope under 500. If you just get a random scope without taking into account your demands, it’s likely that you would have less than ideal shooting experiences. People that are shopping for their first scope may have difficulty deciding between fixed power models and variable power models. Here are a couple of important details about these scope styles which you could use to make your final decision. In any case, you should remember that as long as the scope comes from credible manufacturers, it should perform well no matter if it’s fixed power or variable power. Fixed Power Scopes: Products in the category are usually less complicated compared to their variable counterparts which mean you could easily get used to them. 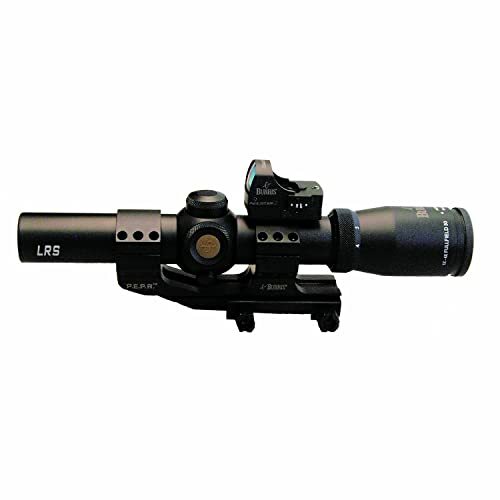 However, because their magnification level is not adjustable, fixed power scopes are mostly suitable for shooters that have to shoot frequently at a particular distance. Variable Power Scopes: As the name suggests, variable power scopes allow you to change their magnification level as you like. 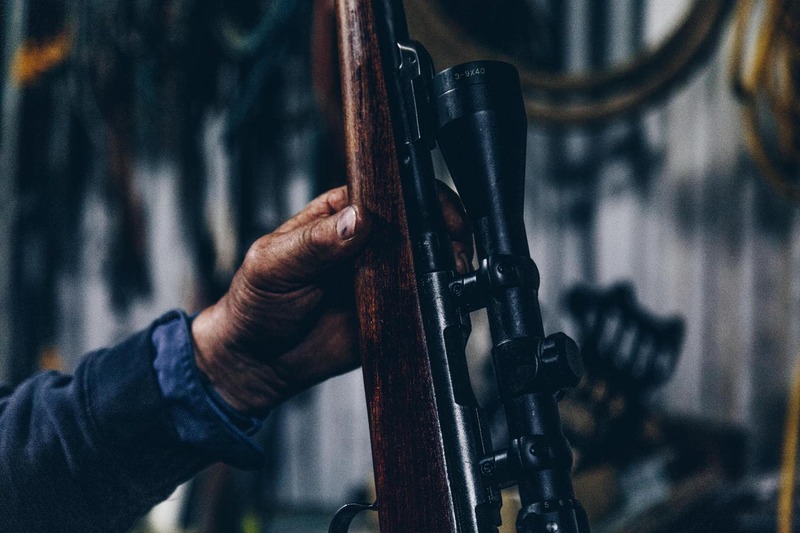 Since they contain movable parts, rifle scopes in the category are often considered by some people to be not as reliable as fixed power models. That being said, variable power scopes provide shooters with lots of versatility when it comes to shooting at multiple distances. You may ask yourself: “If I don’t have a lot of money, why don’t I simply buy the cheapest scopes on the market?” Well, in most of the case, you are permitted to buy any scopes that match your preferences and shooting styles. There is a good chance that you may run into a couple of scopes that have similar features to 500$ models but come at lower prices. At that point, it’s perfectly understandable for you to wonder why you have to waste money on a 500$ scope.